An elegant solution for industrial and medical applications providing a compact memory module with an electrical SD / MMC interface which is soldered directly onto a printed circuit board. With a size of 24 x 20 mm and a pitch of only 1.27 mm, it is significantly smaller than a standard SD / MMC card, has less demands on board design and can be used wherever space considerations are critical. Moreover, with a controlled Bill of Material (BOM) problems resulting from hardware and firmware changes to the NAND Flash controller are now a thing of the past. Customised functions such as password protection, emergency deletion can also be realised. 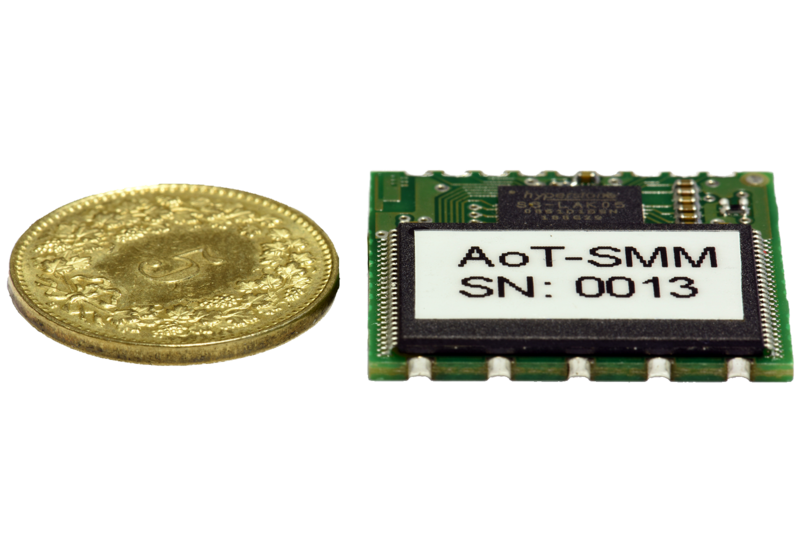 With it’s small form factor the SMM is the ideal choice for embedded systems in extremely demanding applications and environments.